Class A Office Space. 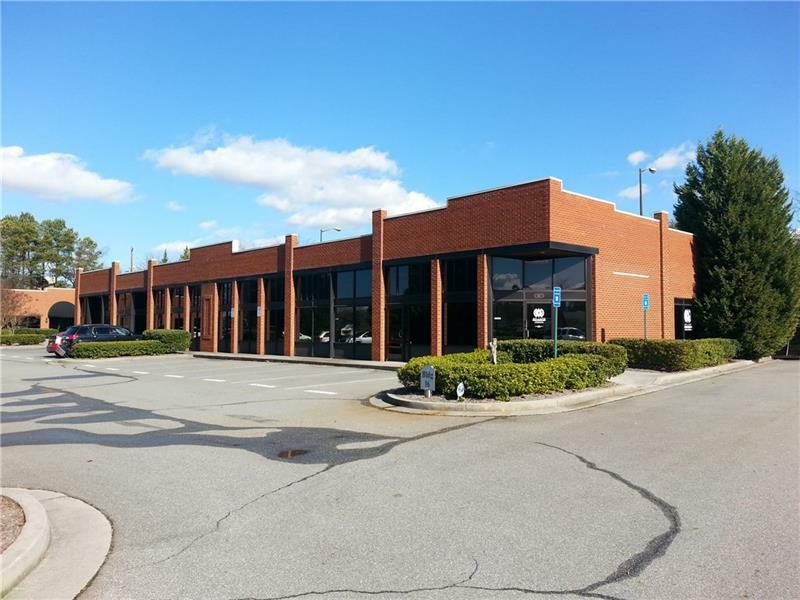 Approximately 3,600 Square Feet, Marquis Sign, Professional Business Park, Medical Office Community, 10+ private offices, Waiting Room. Set up perfect for Medical with lab space. Keypad lock to main offices. Private entrance to one office. Conference Room, 2 Bathrooms, ample parking. Private courtyard with rear entry.